Twenty years ago, the US successfully brought a case against Thailand at the WTO, saying the East Asian country violated the CITES convention on endangered species by allowing turtle-unfriendly fishing nets for catching shrimp. “The US said, ‘We have the right to bloc all Thai shrimp imports because of the violation of the CITES agreement,” Stiglitz explained. The WTO upheld the US decision in the landmark Shrimp-Turtle case, adding however that any import restrictions must apply uniformly to all countries violating the agreement, not just Thailand. According to Stiglitz, the case set a legal precedent that lays the foundation for future climate-related trade restriction measures consistent with WTO rules. “I asked one of the judges on the panel whether he understood the implications for global warming – and he said yes,” Stiglitz told EURACTIV. 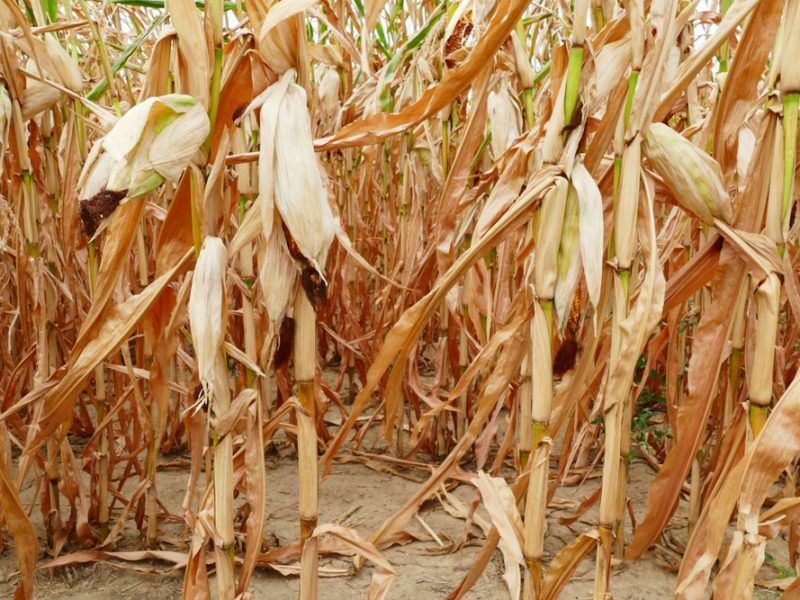 Climate-related litigations are expected to break new grounds following a report by the Intergovernmental Panel on Climate Change (IPCC) last year, which warned about the implications of warming beyond 1.5°C. “This report provides us strong arguments to use in the court rooms,” lawyer Roda Verheyen told EURACTIV in October last year. “By not stepping up their climate action, governments are failing to do their duty to protect citizens,” she said. 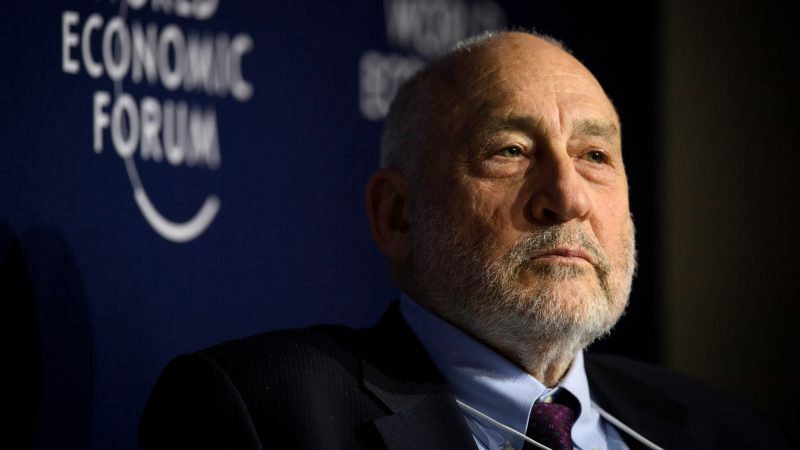 Stiglitz’s call for a global level playing field on climate change resonates with long-standing demands in Europe to ascertain a greener trade agenda that confronts both social and environmental dumping. 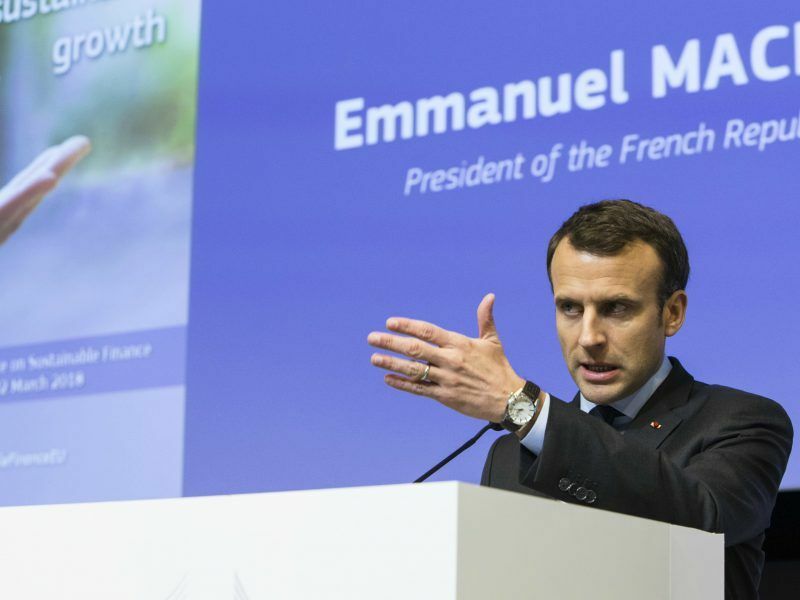 Last year, French President Emmanuel Macron warned world nations that rejecting the Paris Agreement should not benefit from economy-wide commercial deals. “With America disrespecting the Paris Agreement, for sure, I could not accept…,” he told the UN general assembly in September. Macron had earlier called on Europe to “put in place a border tax” for countries that refuse to sign up to the Paris deal. Such a “border adjustment mechanism” would “avoid penalising our companies because of our climate commitments,” the French president said. 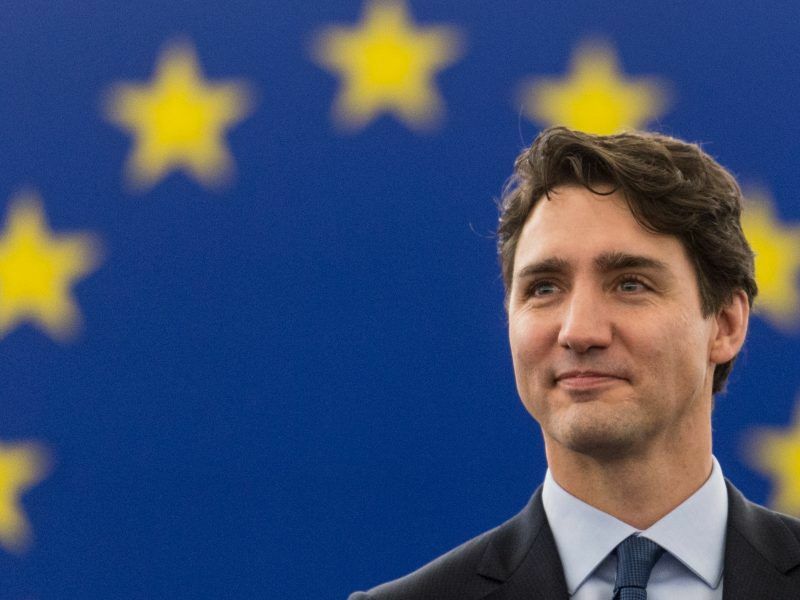 In Brussels, the European Commission is also more assertive when it comes to environmental standards in trade, and started including a climate clause to new trade agreements with foreign powers. “Trade is about exporting our standards, be they social or environmental standards,” said Commission President Jean-Claude Juncker, as he announced a “new industrial policy strategy” in 2017. Trade deals with Japan and Canada were the first to carry a climate clause. 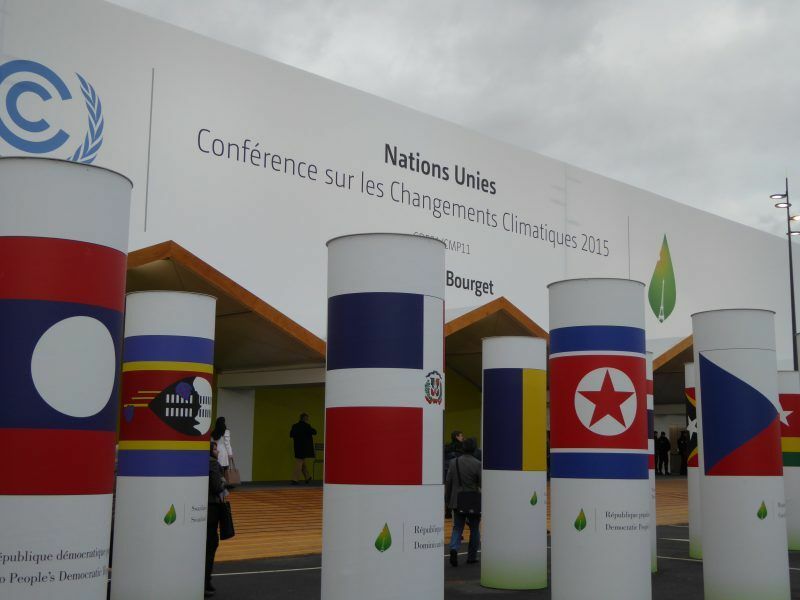 The use of litigation is also becoming more widespread among climate activists. Stiglitz himself is involved in a lawsuit brought by 21 children against the US government for failing to act on climate change. “US rules systematically discriminates against young people because they are not protecting their future” and deny them the right to a “due process” which is guaranteed by the American constitution, Stiglitz argues. The US federal government tried to halt the children’s climate lawsuit but the US Supreme Court rejected its request. “I think we’re going to win, at least all the way to the Supreme Court,” Stiglitz told EURACTIV. Would that be the same China that has just re-started work on building loads of coal fired power station – that China? Or Germany – you know the Germany that won’t shut coal stations till 2035 – but is one of the richest countries on the planet? Stiglitz would do well to keep his trap shut – I’ve forgotten more about climate change & energy that this has-been knows. Stick to what you know Joe – economics.